Vashon Center for the Arts will stage a Fiber Arts Show and Sale in March 2019. 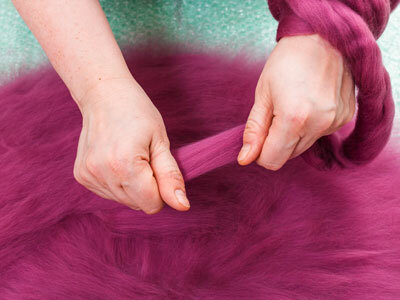 Vashon fiber artists in any fiber media are invited to participate. Work can be either for sale (40% to VCA) or marked NFS (not for sale). Artists set prices. VCA would like to fill the entire main hall and gallery with our work. There should be ample display space, however, the decision of what is displayed, and how, is at the discretion of VCA. Participatory events on the Saturdays,1 to 4pm, will be planned to allow the community to learn more about our crafts. 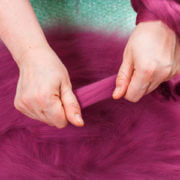 Ideas for the demos include weaving, knitting, spinning, basketry, felting and dyeing. Artists are encouraged to share their knowledge of their craft via demonstrations, presentations and equipment displays in the main hall. Names of participants and images to VCA by the beginning of January 2019. VCA may help with photography. Items delivered to VCA last week of February 2019. I’m working on: Hand-dyed handwoven wall art, handwoven functional items, hand knit items. With baskets woven from local plant material.